Are you organizing a photo shoot or work in photography industry? Would you like organising a photo shoot that it recreates an age in particular?Are you a lover of Vintage philosophy?Are you a fan of Retro?Are you a nostalgic of the 50s? of the 60s? of the 70s? of the 80s? or the 90s? We have the experience and obviously the tools to set up your photo shoot in full vintage style, to create your photography with all the objects that have made the history of the years gone by, but that in the minds of the fans have never been forgotten and never will be. 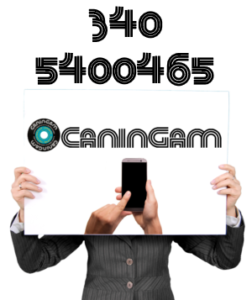 For your photographs with us you can find items such as Jukebox, Flipper, Bowling, Table football andVinyl.CANINGAM can put all the above at your disposal; please contact us and we will be more than happy to assist.